We make it so simple to start service with us, you will wonder why you hesitated. 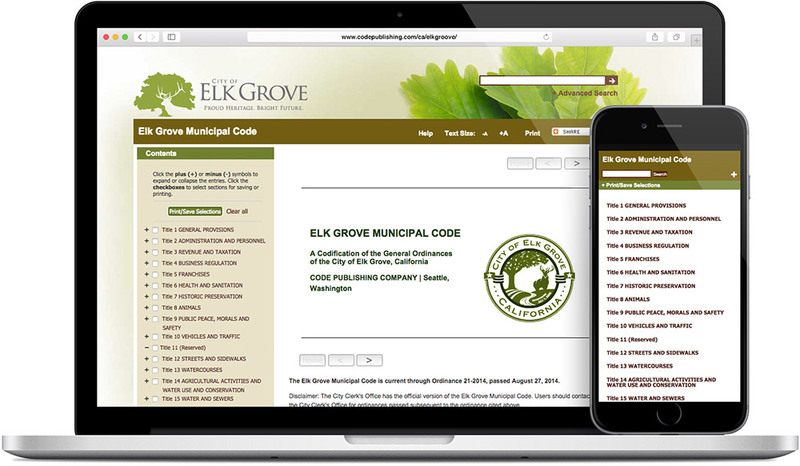 Just send us your code and/or ordinances and sign a non-binding contract. Online code can be converted in 2-4 weeks. No reformat or reprinting necessary. We can handle every situation.